Adult stem cells work in sync with Human Leukocyte Antigen or HLA genes in our body to confirm the likelihood of acceptance or rejection of donor stem cells. Since, umbilical cord blood cells are not as developed or matured as adult stem cells, they do not require following the unique genetic background rules to match HLA. And hence, the doctors and clinicians can collect cord blood cells quicker and can initiate the treatment faster than stem cell therapies. The transplant using cord blood is less likely to be dependent on the matched donor, while the mismatched donor is accepted and effective for the curative treatment of this deadly disease. 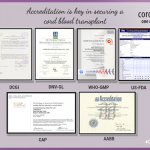 So, the effective treatment possibilities with cord blood cannot be regarded as an alternative donor. 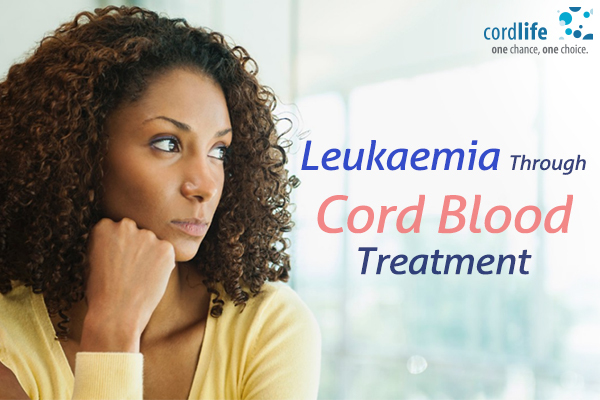 In another way, if you have chances of developing the relapse risks, cord blood transplant is the safest and best choice for you. 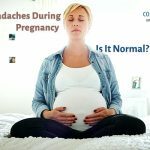 Headaches during pregnancy – What is normal?